On New Year’s Eve, I gifted myself sweet solitude. 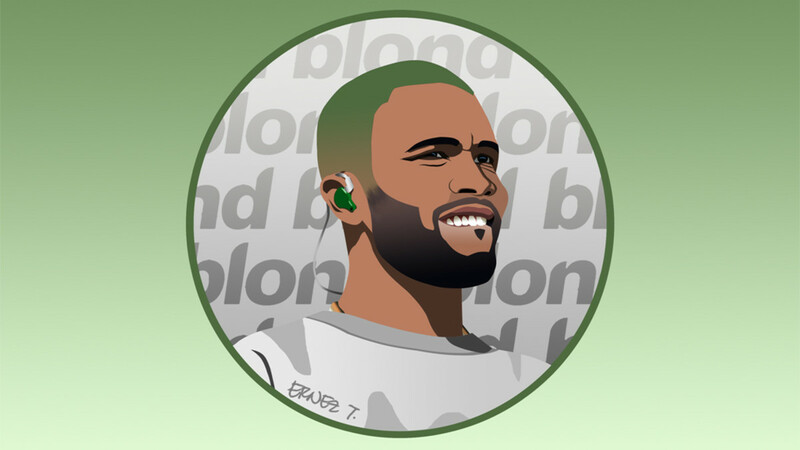 Although my extroversion infamously tempts me into overzealously accepting social invites, my spirit found peace by falling asleep to Frank Ocean’s lullaby-esque Blonde. I was gloriously observing my 2019 practices of prioritizing my energy and setting boundaries. By definition, boundaries are parameters or guidelines that are created to cultivate institutional, interpersonal, and internal goals. Personal boundaries are critical to achieving growth and fullness. As a “hyper-nice” person, I often struggle to set clear boundaries for fear of displeasing my beloved friends. Often, my attempts to satiate everyone else before myself become akin to self-destructive behavior. Unlike his artistic peer group, Frank Ocean chooses himself with his boundaries, making him an anomaly. His art is generated with conviction and, at least initially, it is made to feel like a private affair. His privacy is his to own—invisibility that takes up splendid space. Instead of inorganically trying to remain relevant, Ocean may unexpectedly drop singles and recede back into his isolation. 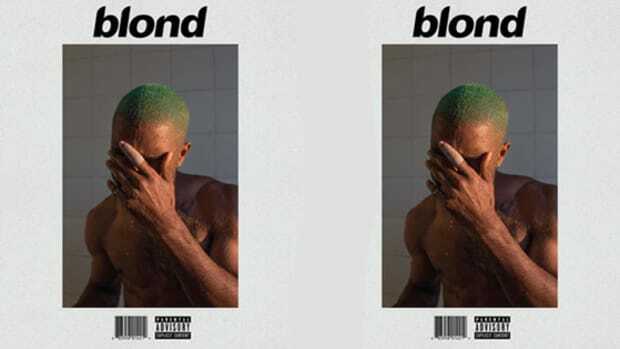 We saw this happen time after time in 2017 and 2018, with the release of songs like “Slide,” “Chanel,” “Lens,” and “RAF,” among others, on his Apple Radio program Blonded Radio. At a moment’s notice, we are rendered agitated and disoriented; in awe again of his excellence, yet eager for more. His autonomy is exhibited through his reclusive approaches. We are simply not accustomed to artists setting firm boundaries. 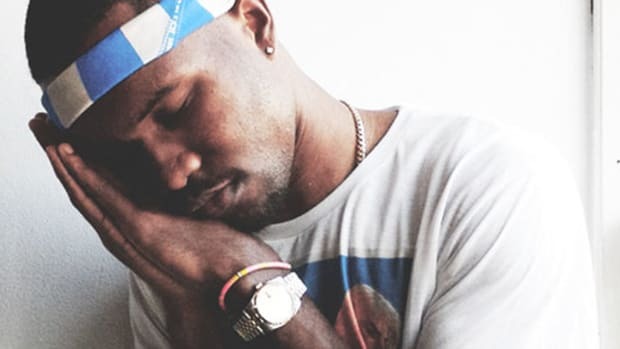 After gaining some insight into Frank Ocean’s life following the release of Channel Orange, his fans wanted more—more softness, more prayer, and more fantasy. Ocean was relentless during those four years. He primarily communicated through his Tumblr and existed only in his past works. Fans grew distraught and frustrated by his silence. The internet created memes teasing Ocean about the long wait. Conformity is too digestible and so reclaiming deadlines is Ocean’s radical act. He practices setting boundaries by telling his fans… nothing. His prolonged silence coupled with a “lack of” new music is part of his allocation of clear boundaries. His disposition appears devotional and restless; he is confident in his art and patient with his methods. Boundaries may make some of us uncomfortable, but they are imposed for the purpose of tacit self-actualization. Frank explicitly identifies reasonable constrictions in order to live the life that he believes is best for himself. Boundaries also help dictate consent and self-respect. But Frank does not negotiate when it comes to his art. 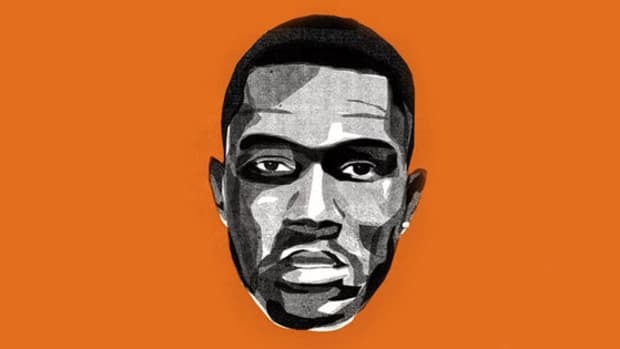 He declined to work with Kanye West on Channel Orange because he knew he wanted to create the album on his own. For the past two years, he passed on submitting his work for GRAMMYs consideration as a form of protest for the lack of representation of Black artists. “As a writer, as a creator, I&apos;m giving you my experiences,” Ocean said in a GQ interview after opening up about his sexuality at the end of 2011 on Tumblr. “But just take what I give you. You ain&apos;t got to pry beyond that." 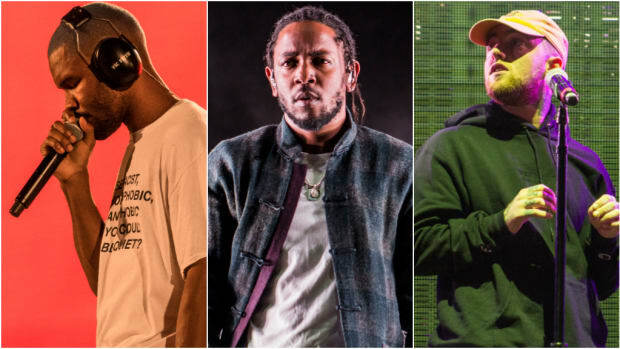 In a rather poetic and cathartic post, he divulged the details of falling in love with a man, unsubscribing to hip-hop’s notorious hypermasculinity and his internal fears. 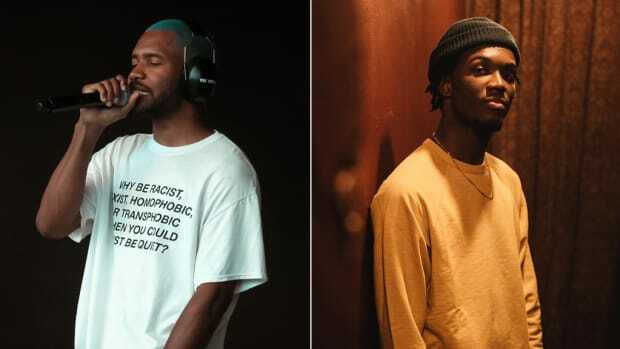 This one viral post disquieted the hip-hop community, people who identify as LGBTQ, and the internet. 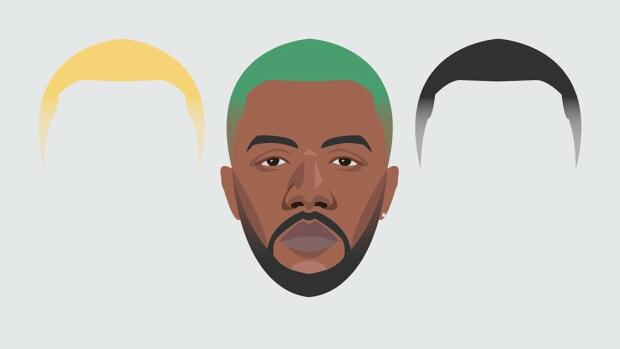 Boundaries help create and represent Frank Ocean’s truth. His boundaries amplify the rawness of the everyday, the depth of love, and the sincere beauty of the earth. His commitment to himself is what we are drawn to, yet we are compelled by his enigma and his talent to perpetually demand art at a constant pace (we want what is familiar). When it becomes an obsession, it becomes unhealthy. The fluidity of creation&apos;s timeline is often forgotten, pressuring artists to deliver something—anything—which often results in the makings of substandard, unfinished art. Again, though, Frank Ocean refuses to comply. He will remain on his “music-fast” until he deems himself ready to dispense content. Gentle encouragement and affirmation are not harmful, but ultimately we must respect Frank’s boundaries. We must respect the boundaries of all artists. Merit and time are Frank Ocean’s musical stylings and it is our responsibility, as listeners, to dignify his boundaries. The process of unlearning and shedding layers is what makes meaningful music. The process of practicing patience and accepting goodness is what makes meaningful listening. 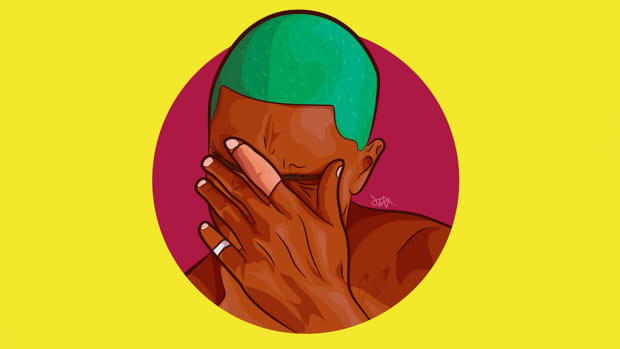 The lofty praise, distinguished number of streams and peak number of albums sold all indicate the currency of honoring Frank Ocean’s boundaries. Committing to ourselves, as Ocean does, is a cultural moment for all of us to push into 2019. 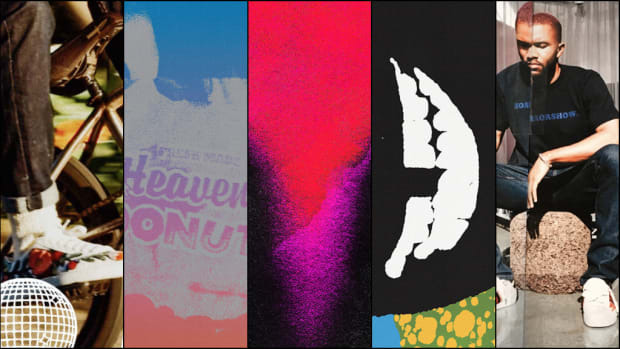 For me, Channel Orange will be on daily rotation, alongside setting boundaries to exalt my truest-self.